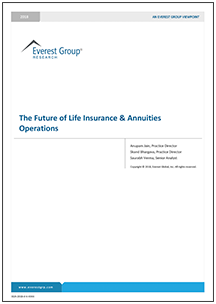 DOWNLOAD THE WHITEPAPER “THE FUTURE OF LIFE INSURANCE & ANUITY OPERATIONS"
Are you prepared for the future of Life and Annuity insurance? Let us show you how to get there sooner. Life & Annuity insurers are facing many challenges—declining margins, demanding consumers, intensifying competition and inefficient operations. To be successful in the future, carriers must integrate customer centricity with efficiency, speed, and cost-effectiveness leveraged through next-gen technologies. Companies such as SE2 that offer Business Process as a Service can be an effective solution to help insurers mitigate challenges and improve their digital future-readiness. 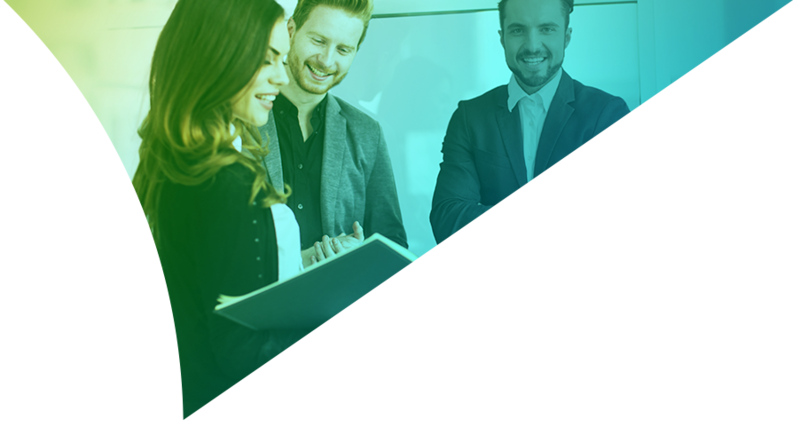 SE2 is one of the fastest growing technology and services companies in the life and annuity insurance industry, bringing purpose-built, reliable, end-to-end operation services to more than 20 leading insurers. Our advanced Aurum digital platform accelerates product innovation and increases speed to market. Digital transformation is the path to a streamlined business. Gaining an edge today demands bringing your life and annuity business into a world that’s increasingly digital. With SE2, you can gain the capabilities to be efficient at every turn, optimize business processes and take advantage of customer preference for simple, easy digital interaction to create experiences that stand out. Optimize operational costs from end to end. Service policyholders transparently with efficient white-label services. Tap into proven business process expertise and digital self-service. Improve customer satisfaction through responsive, tailored interactions. Offer differentiating digital experiences that meet customer preferences. Whether you’ve been in the life and annuity market for decades or looking to enter an entirely new line of business, we’d like to talk with you. Contact us and let us show you a new and better way to succeed. SE2 is an Eldridge Industries portfolio company. Copyright © 2019 SE2. All rights reserved.